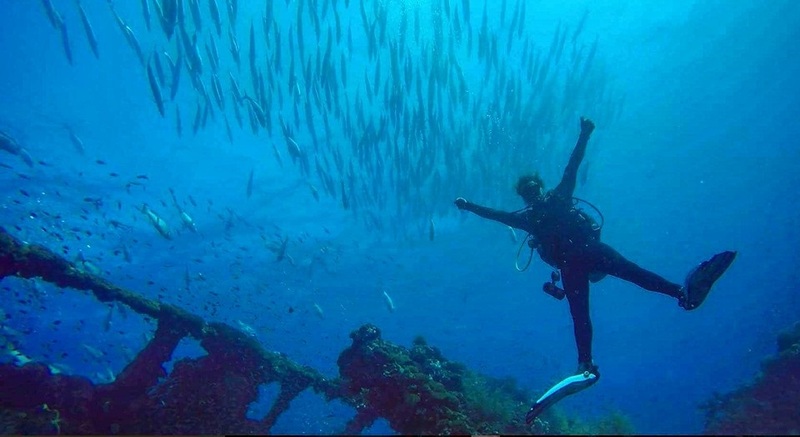 Pro Dive Magnetic Island are the ONLY dive shop on Magnetic Island offering the full diving experience! We offer scuba diving and snorkeling tours to Great Barrier Reef and the SS Yongala and teach courses from Beginner to Instructor Level. 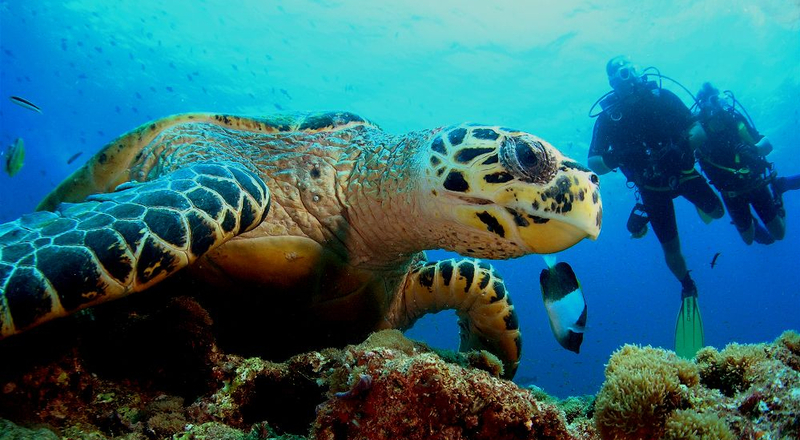 Start your underwater adventure on our 3 day Open Water Course. 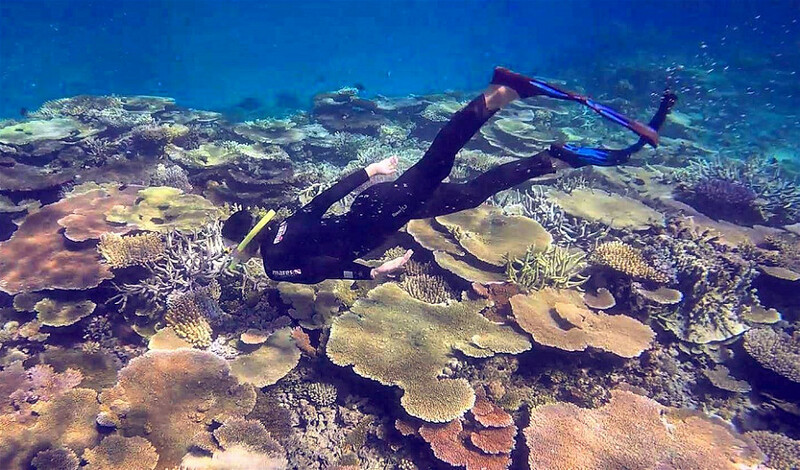 Join us on a trip to the stunning reef! Magnetic Island’s premier PADI and SSI dive centre and the ONLY dive shop on Magnetic Island with a boat, offering the full dive experience. Join us for a snorkel or dive trip to the spectacular Great Barrier Reef or dive the No.1 Shipwreck in Australia the SS Yongala. 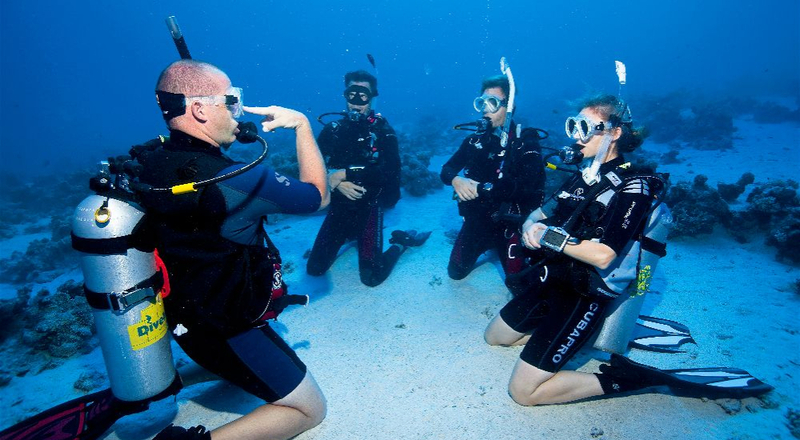 We offer both SSI and PADI courses and are an official SSI Instructor Training Centre! Learn to dive, continue your education or go pro! As the North Queensland representative of Sea School International we also offer a range of recreational and commercial boat courses.